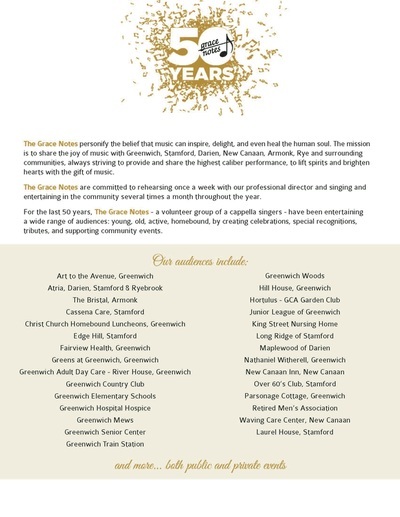 of bringing the joy of music to our community! We are happy to announce that this event is sold out! And very sorry that we have no more room to fit in a few more of our friends. 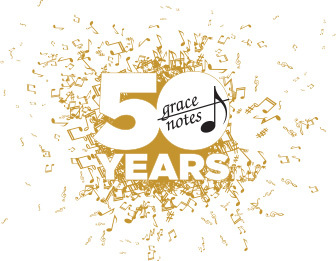 If you are interested in supporting the Grace Notes and our mission to share the joy of music with the community, please consider making a donation. ... but I would like to make a donation! 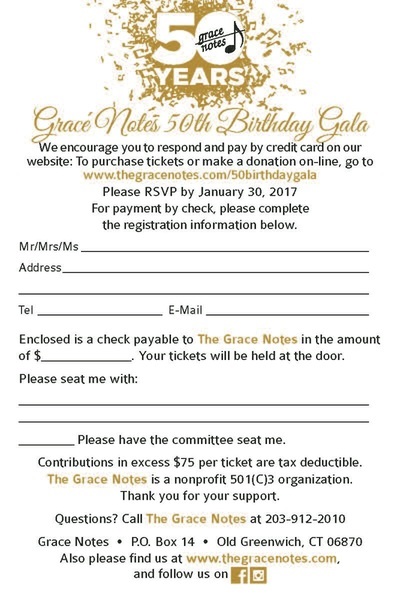 Click on the thumbnails below to open PDF documents of the brochure and RSVP card. 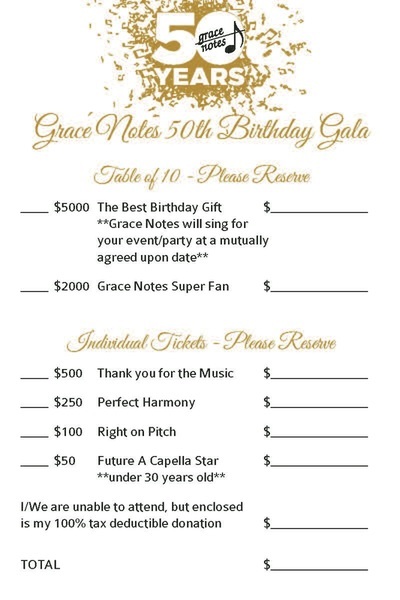 Reserve a table of 10 - AND The Grace Notes will sing for a private event/party at a mutually agreed-upon date! Reserve a table of 10 for you and your friends. 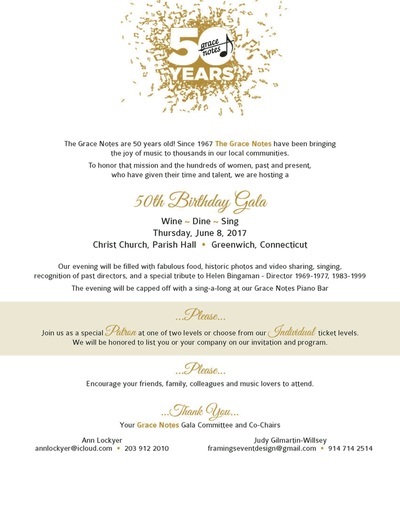 The Grace Notes will sing for a private event/party at a mutually agreed-upon date! 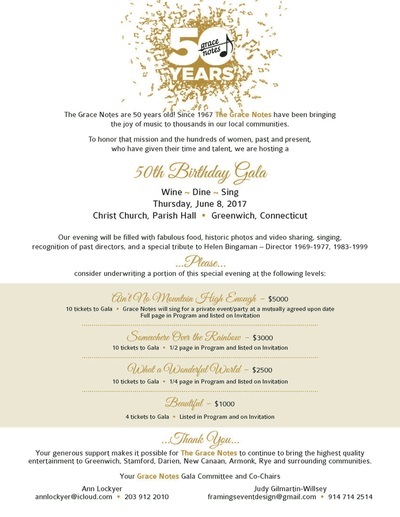 * You will be contacted by email about your listing in the Program and Invitation. 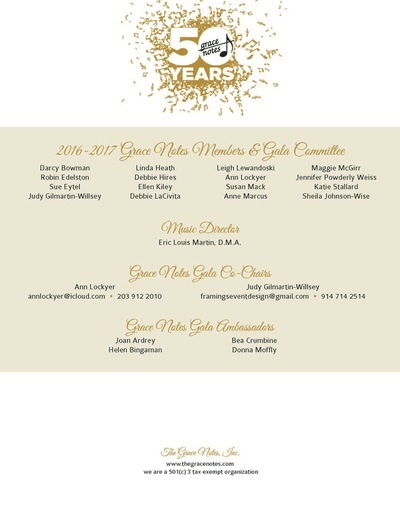 Contact one of our Gala co-chairs, Ann Lockyer or Judy Willsey.